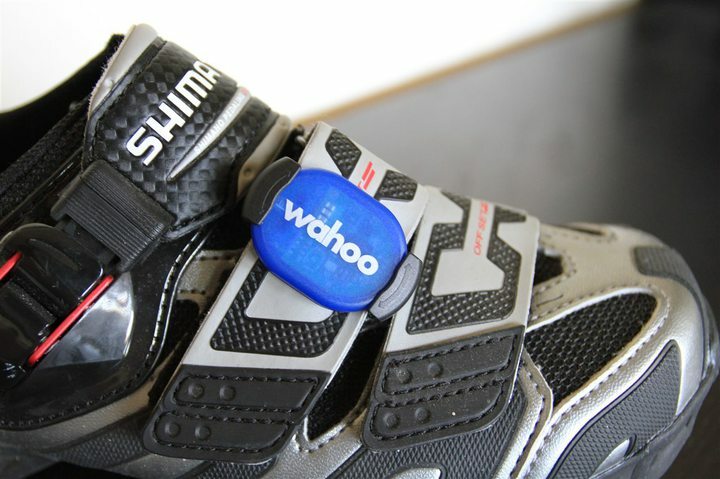 This is Wahoo’s new RPM cadence-pod that attaches to the crank-arm, as well as with a new shoe clip to the front of running shoes (for exercise bikes), or some cycling shoes. The key change is the addition of ANT+, so it’s duel ANT+ & Bluetooth Smart. Availability mid-June. Looking forward to this being released. Dual channel is the way forward. It mirrors the Garmin “ANT+ Cadence-only” sensor column, compatibility-wise. Just had it confirmed from Wahoo that this will be available mid/late summer. BT + ANT+! Patiently waiting for this product. 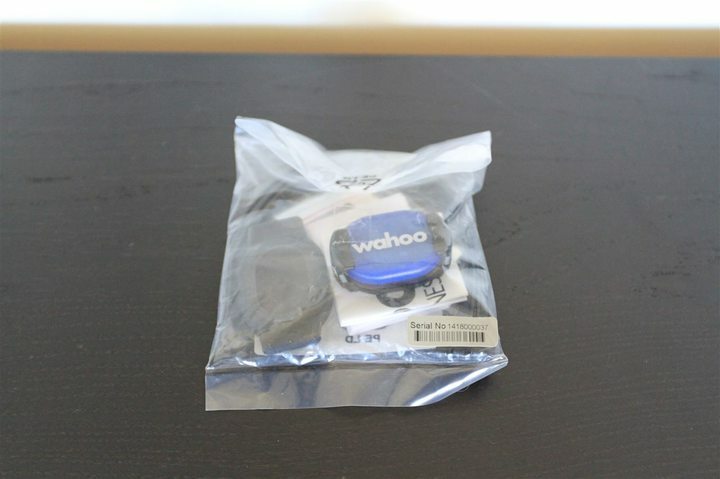 Is Wahoo planning on releasing a dual ANT+/BLE that does both cycling speed and cadence? If so, what’s the time frame and could it also be used for running? Lastly, would it be compatible with the Fenix 2? Yes, they plan to release a combo sensor (speed/cadence) that’s dual ANT+/BLE, later in the year. No specific date other than this year. And no, it would not be for running in that case. Though, they have said they plan to release dual sensors to replace all their single-protocol sensors today (and they have a footpod today). Has there been any word on a release for this yet? Im trying to find something to track my RPM on the gym spin bike. Yup, it’s been released about a month ago. Oh great. Any reviews in the works yet? Im an android user so looks like this is my best option thus far? I mainly only use it for spin class, treadmill and some outdoor runs and would like to track the data on my android smartphone. Would this work best with TICKR RUN or Polar Bluetooth H7 HRM? On the Google play reviews for Wahoo it looks like a lot of people were having trouble with the TICKR RUN monitor. Thanks!! Or maybe the Scosche RHYTHM+? Review in the works for both the Wahoo RPM2 as well as the TICKR. I really like the Wahoo RPM2, no problems there. 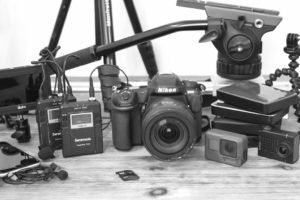 For me though, I prefer the Scosche over the TICKR though, mostly because I’m really diggin’ the optical sensor these days versus a chest strap. I just got the wahoo rpm device. However I cannot pair the device to my Samsung S3 phone which should be compatible or my Garmin 800. Any tips? Are you certain you got the dual version (says ANT+ on back). If so, on the Edge 800 ensure you’re trying to pair a cadence-only sensor and not a speed/cadence combo sensor. On the S3, it would depend on the app specifically that you were using. Been reading a while your awesome site. Lots of good info, and some even life saving. Thank you, and keep up the good work! This is a great site Ray. Congratulations. Is the Wahoo RPM2 shipping in Greece? I checked on wahoo’s site and it is not. Any resellers? If this is not an option currently, do we have an estimate of shipping availability? I think we’ll see the Wahoo EU site show it here relatively soon. I’m hoping they release a stand alone BT4/ANT+ speed sensor to go along with this (similar to Garmin’s new system). 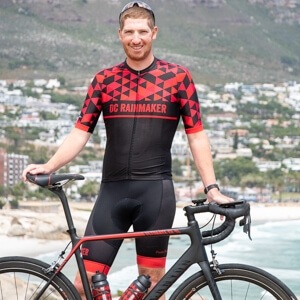 Any way to find out if trainerroad will support the Wahoo RPM2? Trainer Road should work with “Any WahooFitness Speed and/or Cadence sensor” but it doesn’t seem to be the case. I chatted with them via e-mail, and they believe it should work. They’re going to grab one and test, but, I’d encourage you to open a support ticket if you’re having issues (just so it doesn’t fall through the cracks). I have the original rpm and I use it with a spin bike. However, I find it copes badly with cadence over 100rpm. 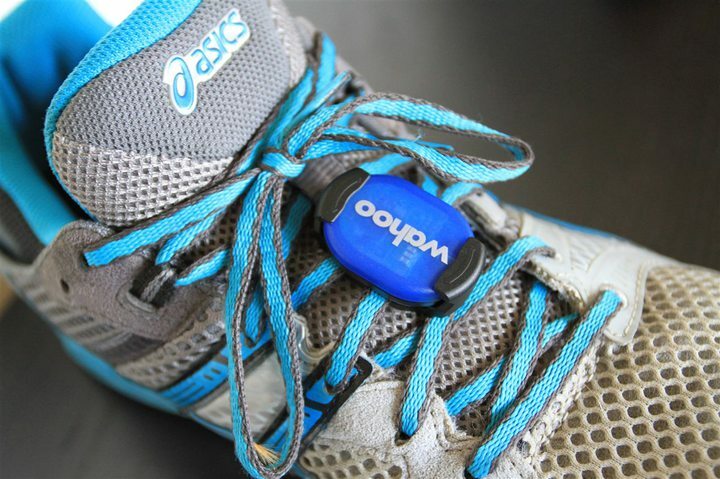 Do you think the rpm2 with shoe clip is any better in that regard? I’d consider upgrading if so. Hi DC – are Wahoo Tickr and Wahoo RPM compatible with Edge 510 or 810 vía ANT+? Of course I can imagine that RPM is fully compatible with Kickr. Yes, it’s compatible with the 510/810. Appreciated, as usual, thanks for your support! 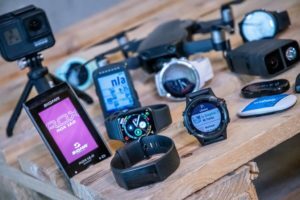 Hi Ray, I have a tomtom multisports (communicating on bluetooth) and am considering a transition to a garmin (communicating on ant+) in the next year or so. I do not have a speed/cadence sensor. I am thinking of purchasing the Wahoo RPM2 (communicating on both bluetooth and ant+) so that I can use it with the tomtom and with a future garmin. Is it the only available solution in my case? 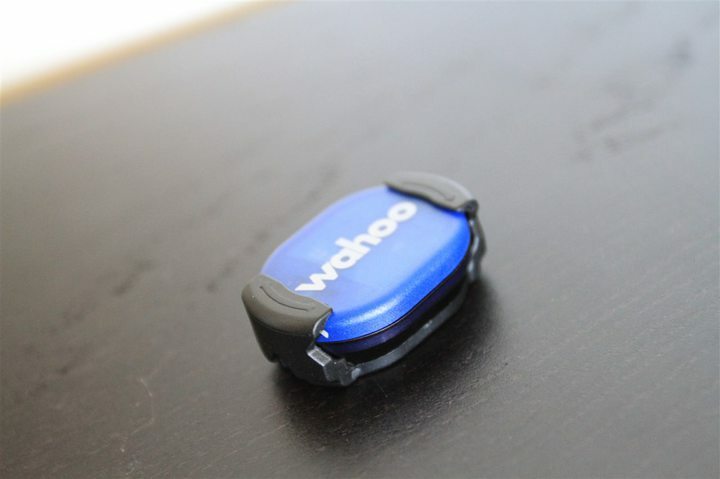 Any news on when the Wahoo speed&cadence dual-protocol sensor will be coming out? I remember reading in one of your posts that it will be later in 2014. What are the advantages in using the [tomtom/garmin + Wahoo RPM (speed+)cadence sensor] setup, over a dedicated bike-only setup? Is it just a cheaper solution from where I stand (i.e. 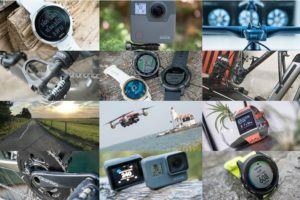 owning only a gps watch)? The RPM won’t work with the TomTom unfortunately, since it’s not considered a Speed/Cadence combo sensor. I think we’ll probably see the dual version of the Blue-SC come in November or so. As for a full solution, it’s essentially having devices dedicated versus a phone. Looking at the description it says it works with Bluetooth Smart sensors, so it should work with Wahoo Fitness Bluetooth sensors. The RPM is Bluetooth 4.0 (smart). We have not tested this to know for certain. 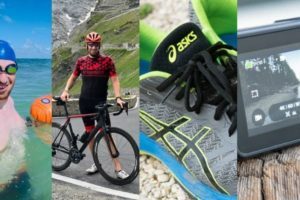 Hello, would the Wahoo RPM2 work with tomtom multisport? So, let me check my assumptions once more: I understand that the Blue SC running both protocols (BT & ant+) coming out sometime in the next few months, should be compatible with tomtom multisports (running BT) because it will be considered by the watch as a Speed/Cadence combo sensor. It should also be compatible with e.g. garmin 910xt. Correct? Any reason why I should just go for an ant+ only speed/cadence sensor to use with the garmin in terms of functionality? Correct on the first two, and no reason on the last one unless you really need it today. Is there any chance that Wahoo are planning a speed version of the RPM2. I’m currently drifting towards the Garmin Magnet-less Sensors but would really like the option of BLE so I can use them with my iPhone5 especially now TrainerRoad have their iOS app nearing release. 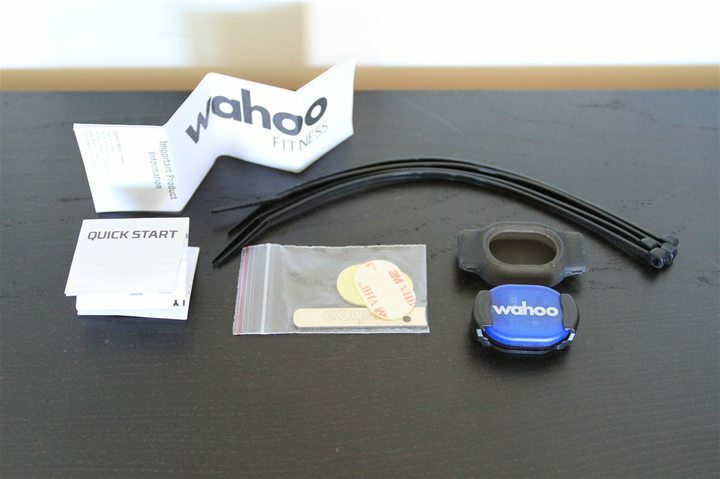 Wahoo will be introducing a combo Speed/Cadence variant, just like the Blue SC, but with dual ANT+/Bluetooth Smart. Said version should start shipping in the next 7-14 days (possibly as early as this week). I’ll post about it when it does. I’m looking at this product to work with my Garmin 910XT before I purchase it. I know it should work on my iPhone/ Strava. 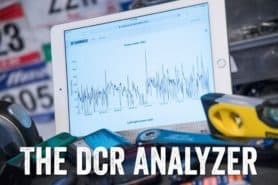 Also is it easy to transfer data from my 910XT to Strava? I am wondering how the RPM behaves… is there latency? Does it accurately calculate high cadences. Oddly enough, never quite did a full review of the Wahoo RPM. In any event, there’s no appreciable latency. In running a slew of concurrent sensors it’s all the same. I’ll go back and double-check the data, but I know I’ve been into the 120’s or so without any RPM issues there on a trainer. I’d have to double-check the data on the tests I did closer to 150-160RPM. Hi, I firmly believe that there is a marked difference between the Wahoo RPM and Garmin cadence sensors when paired to a Garmin 810. The wahoo units start to become erratic at roughly 120 rpm whereas the Garmin copes perfectly. In my non tech eyes it would seem that there is some kind of onboard smoothing with the Garmin unit as the cadence seems to shift in multiples of four at high revs. I have now used the Wahoo RPM. There is a 2 to 4 second delay between when I start or stop pedaling and when my Garmin Edge 500 registers cadence/0 cadence. Is this normal for the Wahoo RPM? If so, can I do anything about it and/or would the Garmin wireless cadence sensor be any better in this regard? So after riding with the Wahoo RPM now for a couple of hundred miles plus time on a trainer, I’ve reached the conclusion that the “Zeroing” issue is negligible and it is a non-issue. I am happy with this product. Thank You for excellent customer service so far. The “Excellent Customer Service” comment was intended for Wahoo. I copied my last email I sent them and pasted it here. Thanks DC Rainmaker for your excellent website. I value your opinions when it comes to cyccling products such as this. I’m coming back to this, after a comment I made in September: Is the Wahoo ANT+/Bluetooth Smart combo Speed/Cadence variant, out yet? Who ships it in the EU? Yup, it’s out. I believe Wahoo carries it on their EU site. Does Wahoo (or any other company) currently offer a BTLE, magnet-less speed sensor? A company called Velocomputer does, I have two devices but haven’t got them setup yet (just came in). Seems to be a versatile product–same sensor can work in 3 positions, with firmware changes: hub, crank and seat!! Apparently ship in Jan 2015. Can’t wait for your review. Can one request a quicker turnaround on this? I can wait for a complete review–need only a go or wait for next version. Welcome to email me. I am also very interested in some initial feedback on whether they work or whether you advise to wait for a future iteration. Velocomputer’s ship date moved from Jan 2015 to Q1 2015; price went up from $39 to $49; shipping remains unchanged at $15, 25, 30 for 1, 2 and 3 sensors respectively. All in one week. Are you going to have time to set up those Velocomputer sensors? I’m keen to know if speed sensor works with Polar V800. Is there a standalone two-way BT-Smart-ANT+ bridge? How about a standalone ANT+ to BT-SMART bridge? Can live without BT-SMART to ANT+. I do not want to buy/wear a HRM strap–sold on the Scotsche Rhythm+ HRM. The Viiiiva does ANT+ to BLE, as does the Mio Fuse. Those are the only products today on the market that do bridging. Wahoo has hinted at it for a heck of a long time in sensors…but has never quite delivered there (beyond the RFLKT+). Thanks again. Checked out the two products. It is a pleasure dealing with someone knowledgeable. Typo: Mio Velo I think, not Fuse. Why can’t someone offer a standalone dual ANT+ BLE bridge? Indeed, meant Velo. Will tweak in a second. As for why not a dual ANT+/BLE bridge, it’s actually somewhat of a chipset limitation. For the chipsets capable of dual transmission the BLE side has to be in either a master or slave configuration. Doing dual-dual, would basically require two side by side chips. Also, there’s pretty few (none that I can think of actually) scenarios where someone wants to go from BLE to ANT+, it’s almost always ANT+ to BLE. Makes sense. I actually do not need BLE to ANT+ right now, except for the following case. Using an Android phone as bikecomputer–if I bike enough to warrant a dedicated bike-computer (most seem to be ANT+ only) then will need ANT+ to BLE to use the existing sensors. Scenario: someone who uses an ANT+ computer (like Garmin) and a smartphone. Right now, BLE smartphone, BLE sensors. If I switch to ANT+ bike computer, will have BLE sensors and ANT+ bike computer. Will then need BLE to ANT+. BTW, when you said BLE chip has to be in either master or slave configuration. Is this state fixed permanently or can it switch between the two states? If the latter, then one chip should suffice for one type of bike computer. 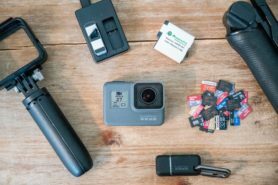 If the former or one plans on using ANT+ and Android bike computers, then need two chips. Gotchya. I think that first problem is being solved as most of the sensors are going dual transmission these days. It can generally be switched if on a full 4.0 chipset, but not on a reduced BLE chipset. I’d be very interested in the Velocompute speed sensor. I have a Blue SC and it’s been fine but has an issue with my computer. Plus it just gets in the way trying to keep it in the right position and keep the bike clean, magnetless is the way to go! I’m really after a BT and ANT+ device, so I like the look of the RPM – Plus I can fit it to my MTB easily too. It is a pity Wahoo haven’t got the same flexible rubber band style mounting for the RPM as the new Garmin magnetless sensors then they’d be perfect. If Wahoo made a magnetless Speed sensor too, that would be most welcome! I missed the zip ties–assumed Wahoo RPM came with rubber bands since Wahoo’s Blue SC did. Guess Wahoo wants to maxmize revenue by limiting portabilty across bikes!! I suspect Wahoo will simply send you (likely even for free) a few extra pod adapters for your other cranks. This allows you to pop the pod and move it around easily (as I do). the opening of the silicone mount is towards the crank–so not sure if the mount is flexible enough for multiple insertions on removals. 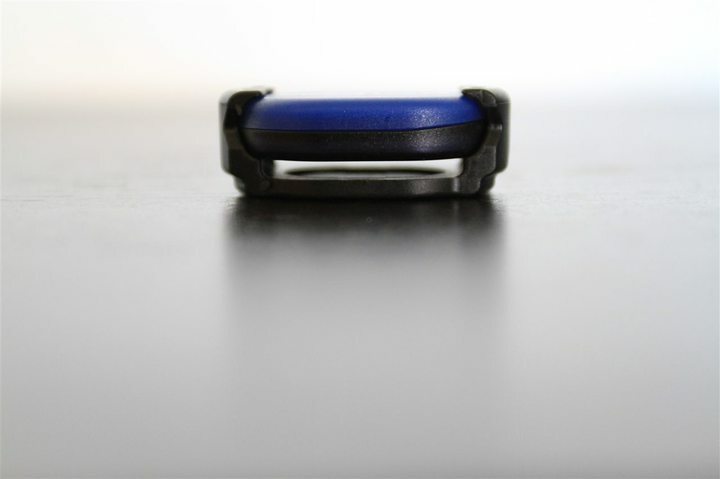 Having said that, by pod adapter did you mean the silicone mount or the one that comes with Blue SC and uses rubber bands? If the latter, does it fit the RPM sensor? Yeah, I’ve always kept it facing towards the bottom bracket (so I could access it), and never have had any issues (been on there easily a year+). I mean the silicone mount with zip ties. 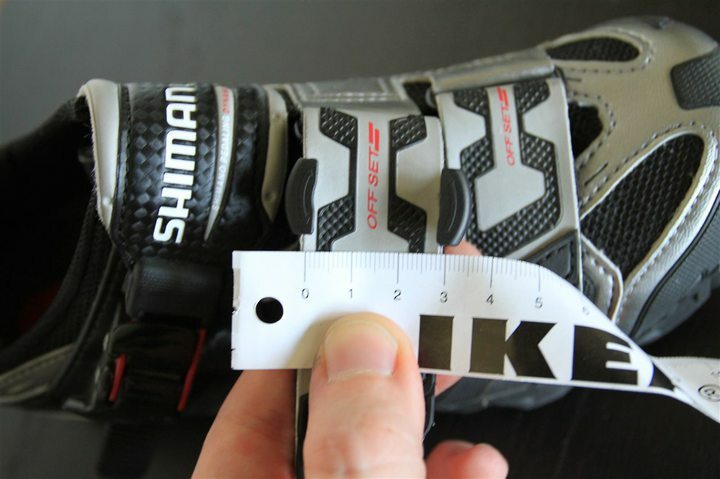 Perhaps you can use a velcro strap + shoe clip mount and the instructions at link to wahoofitness.com for attaching to a shoe to make a flexible mounting system for the crank. I use 3M 35 Electrical Tape (stretched for a tight wrap) to attach the RPM to my crank arm. I use it so I can move it from my road bike to the spinner at the gym. Works very well. One can probably use the one zip tie to make one loop that extends both sides of the crank and then use velcro straps. Pass the zip tie thru one slot, out on the other side, in thru the opposite slot and then out. Make it long enough to leave loops on both sides. Use velcro straps or a piece of cable to attach the two loops. Thanks again. I think you mean the Mio Velo. Got a trainer for Christmas and have been looking for something to measure my cadence. Was wondering which is better the Wahoo RPM or the Wahoo Blue SC? I’m a beginner so not sure what I should be aiming for! I’ve been trying to get Wahoo Blue SC working on my PC. I purchased the Suunto Ant+ Blue Mini USB Dongle as well an ASUS 4.0 BT USB dongle. I’m able to get full HR and Speed/Cadence on iphone/ipad with apps like TrainerRoad, but only Wahoo Tickr HR on the PC App for TrainerRoad, no Speed/Cadence is seen. My only conclusion is the Wahoo Blue SC either is not compatible with any of these devices or I have an older version (I have two, one purchased in August) that do not support Ant+. Any ideas? 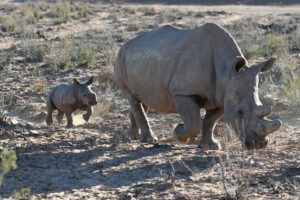 Anyone try to pair this little critter with a Garmin 810? I’m using a Wahoo Tickr X with the 810 now and would simultaneously like to use the RPM for cadence. Just making sure there isn’t an issue running dual devices- not that I don’t trust Garmin or anything!. Of to order! Thank you much for your good work here! FWIW, to use the RPM with a Garmin 810, be sure to switch the sensor type from the default speed/cadence sensor to just “cadence”. This is performed under the settings> bicycle profile menu. It actually works after you make that change! Does this Wahoo RPM (ANT/BT) support watches like abmit and fenix? All sites just mention the support for apple devices and android support. Great site you got here! Any idea why this Wahoo RPM does’nt work with the Mio 505? Also the new Garmin cadence sensor does’nt work the Mio 505. Hope you have some inside on this missing compatibility. Had a chance to test the Wahoo RPM and it turned out that it works smoothly with Mio 505. Very handy device. Easy to move from one bike to another. Is this unit compatible with the new Garmin Vivoacive? Could/should/would the Wahoo RPM pair with a Garmin 610? Thanks DC! No, unfortunately the FR610 only supports the dual Speed/Cadence sensors, not cadence-only (and, if it were cadence-only supported, it would need to be the RPMv2 which is ANT+ capable as well). Thanks DC, spot on. With a bit of rummaging thought the settings all good for Garmin 800 but 610 a non-starter. Maybe a future software solution from Wahoo or Garmin might solve this? But a nice little device, thanks for the recommendation and tech support. Only a Garmin update could solve it for the 610, but that ship has sailed long ago. Do you think this will work with the Polar M400 ? 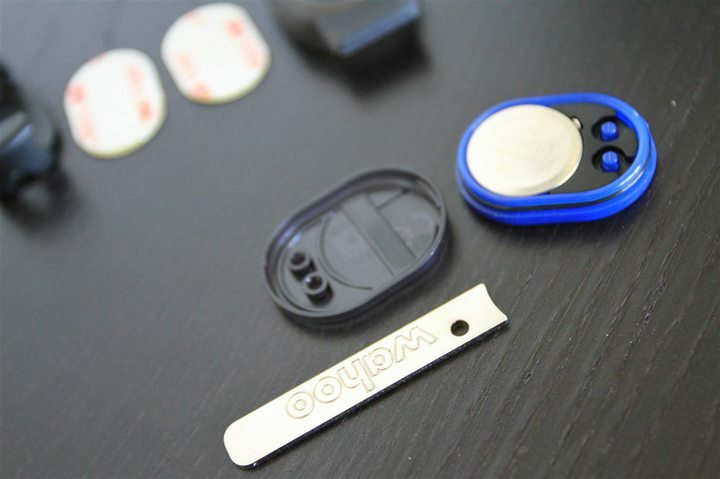 as im looking for an alternative to the large Polar Stride Sensor. Ive already considered the Adidas Speed Cell but it wont calibrate for stride length on the M400. No, unfortunately not. The RPM is considered a cycling sensor and the unit doesn’t pair to it. Thanks for the feedback DC. Im looking for a stride/cadence sensor for when i’m treadmill running so that i can get some kind of approximation of distance… On the M400 is it correct that only the Polar stride sensor will do this ? Ray, Do you knowing this will pair with the new Polar M450? I’m roughly 95% sure I tried pairing to it successfully. I don’t have one handy at the moment to triple-check. But I’m pretty sure I tested it up on the mountain that day, before swapping it back to the power meter. My Wahoo RPM2 is connecting to the M450 but i can’t get any read from it. Do you guys have the same behavior? Wondering if anyone confirmed the Wahoo RPM cadence sensor will pair with the Polar M450. Some said they couldn’t pair it at all and some say it will pair but as a speed+cadence sensor and therefore the M450 will not record the GPS speed when paired. I’d also like to know if the Wahoo speed cadence sensors pair nicely with the Polar M450, especially after the last M450 firmware update which has caused me problems. Has been working perfectly for me. Thanks Adam. 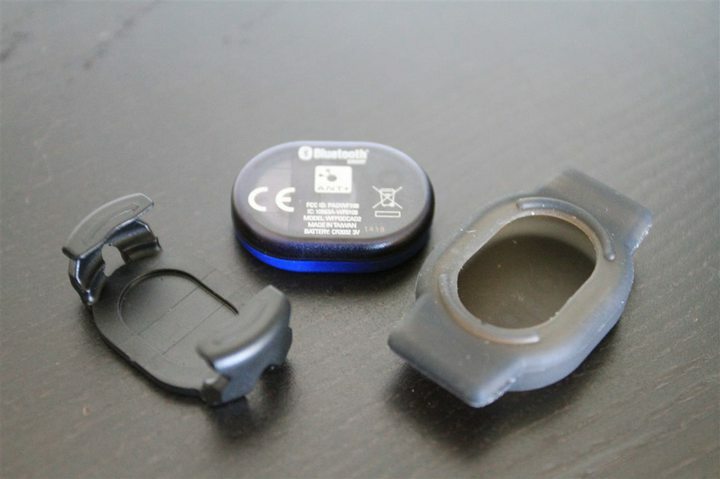 I’ve read a few Amazon reviews about the cadence sensor falling off? How is it secured to the crank? A product review would be really useful. It comes with 2 ways to attach to the crank, 2 sided tape, which I haven’t used but would assume isn’t all that secure after a while, and a rubber sleeve/holster that then attaches with 2 included zip ties. I haven’t used this either but it seems very secure, the only problem I foresee is that you need to cut the zip ties to change a battery and then you’d have to buy more zip ties. 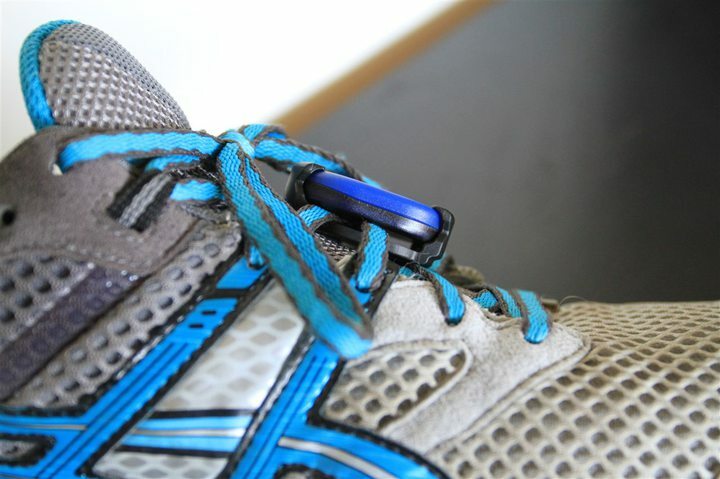 It also comes with a shoe clip which is secure and unobtrusive and that’s what I’ve been using and it works perfectly. It also gives me the added advantage being able to bring it with me when I travel so together with the head unit I can turn any old stationary bike in a hotel into one where I can log my heart rate and cadence. Also, it gives me the option of not wasting the battery if I’m using my bike for a recreational ride and don’t really care about my cadence whereas if it was attached to the crank I think it would always be using the battery for the internal accelerometer since there’s no on/off switch. I’ve tested it at a bike in the gym that shows rpm and it’s within 1-3 rpm. I’m not sure which one is actually correct but it’s close enough for my purposes. I’ve noticed that sometimes during a ride the cadence can drop down to ~40 rpm for 2-3 second when I clearly am consistently pedaling in the 80-90s but it comes right back up. The most this has ever occurred is once every 15 minutes but sometimes not at all. The fact that it hasn’t been getting more often and sometimes doesn’t happen at all makes me think it’s not the battery. Might be something weird I’m doing with my pedal stroke. Either way it comes right back up and isn’t that big a deal. I was worried about it unpairing with the head unit after not pedaling for a while but it hasn’t happened and always comes right back online even after stopping pedaling for a while. All in all I think it’s a pretty great little product for the price. this would be helpful to have! Just thought I would post this for folks who might be looking at the Wahoo Cadence RPM. Previously I had the Blue SC Speed and Cadence Sensor that uses a magnet attached to the crank. This version does not use a magnet and uses a sensor of some kind to track rotation of the crank. I decided to have both devices attached and see if they track the same. I found that anything under 25 RPM, the Wahoo Cadence RPM without the magnet would drop to zero. The Blue SC Cadence monitored down to 3 RPM. Any rotation over 25 RPM both devices would track the same. There is a slight delay on getting data from the Wahoo Cadence RPM. I was using the Wahoo Fitness app on two iPhones to test. And using both devices with Strava I found that the Blue SC with magnet can monitor down to 3 RPM and the Wahoo Cadence showed nothing below 40 RPM for some reason(this was on three rides with both). I am a casual slow rider so I think the Wahoo Cadence is not a good match here for accuracy. Dang. I just purchased it and used it for my first ride last week. I noticed a lot of drop out and thought maybe it was interfering with another device. Darn. I was really hoping it would work.